The Moscow office of the Skolkovo Foundation – a major science and innovation center championed by Dmitry Medvedev and headed by one of Russia’s richest businessmen, Viktor Vekselberg - has been raided by federal agents. The press service of the Investigative Committee – Russia’s agency for especially grave and resonant crimes – reported that the Thursday searches were connected with the criminal case instigated against the former head of the foundation’s financial department, Kirill Lugovtsev. Apart from searching the offices the investigators (who presented themselves as agents of Russia’s Federal Security Service, the FSB) questioned several executives, including Skolkovo Director Vekselberg, Interfax reported quoting the Skolkovo press service. Vekselberg has an estimated personal fortune of US$18 billion. The case against Lugovtsev was started in February after the company’s external audit showed that the executive allegedly embezzled 24 million rubles (about $800,000) by renting office space from a company that belonged to his mother. By the time of the audit, Lugovtsev had long since left the manager’s position in the foundation. 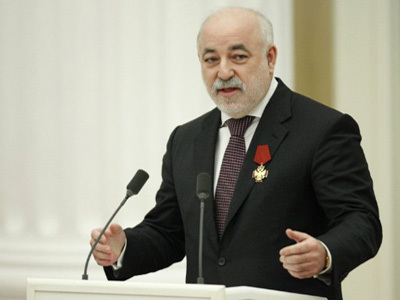 After mass media reported about the criminal probe, Vekselberg announced that the company had already returned the allegedly embezzled funds, but this information got no official confirmation from the law enforcers. 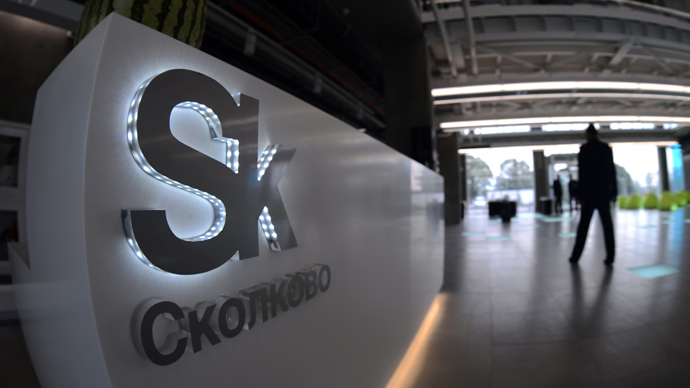 The Investigative Committee earlier reported that it was checking the circumstances under which the 3.5 billion rubles (over $110 million) allocated to Skolkovo from the state budget spent too much time in the accounts of Metkombank – a commercial bank affiliated with Vekselberg. The foundation managers said that the bank was chosen simply because it was offering better deposit conditions. 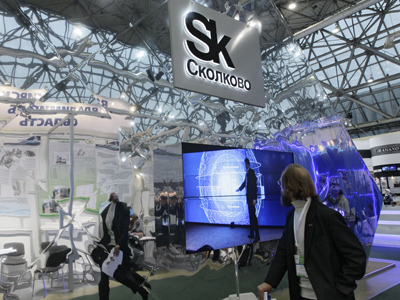 The Skolkovo Foundation, sometimes dubbed ‘the science city’ by the mass media, is a non-profit organization founded in 2010 on the initiative of then-President Dmitry Medvedev. The main objective of the foundation is to recruit resources capable of conducting modern applied research and creating a comfortable environment for hi-tech companies specializing in such fields as energy-saving, space exploration, biomedicine, nuclear technology and IT. In other words, to reverse the ‘brain drain’ that afflicted the country after the break-up of the Soviet Union. Russian officials have likened the project to the US Silicon Valley and pinned to it the hopes for the nation’s technological breakthrough. In 2012 the budget of the organization amounted to 50 billion rubles (about $1.7 billion), with 42 billion rubles ($1.4 billion) allocated from the state budget.